Virginia has two new state songs! Home/Virginia has two new state songs! My Virginia connection sent me an email today to tell me that Virginia has two new state songs! A couple of weeks ago, I posted a link on Pop Rock Nation’s Facebook page about Virginia’s quest to find a new state song. The article I posted was about Susan Greenbaum’s original song, “Virginia, The Home of My Heart”. I was interested in hearing the song because I am a native of Virginia and because Virginia seriously needed a new state song. The old state song was called “Carry Me Back To Old Virginny” and it has some rather racist lyrics. Ray Charles interprets Virginia’s former state song. Susan Greenbaum sings her original song “Virginia, The Home of My Heart”. I think she sounds a little like Judy Collins. She has a lovely, pure, soprano voice. Unfortunately, Susan Greenbaum’s gorgeous original song was not chosen to be Virginia’s new state song. 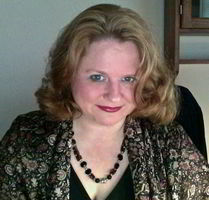 According to an article that appeared on news radio channel WTOP’s Web site, Virginia’s two new state songs are “Sweet Virginia Breeze” by the Robbin Thompson Band and “Our Great Virginia”, which is the old folk song “Shenandoah” with new lyrics by Mike Greenly. “Sweet Virginia Breeze” by The Robbin Thompson Band. This song is so 80s. I used to hear a stripped down version used on TV ads for a local supermarket chain back in the 80s. 1989 Farm Fresh ad using “Sweet Virginia Breeze”. Actually, I like The Robbin Thompson Band because they had a hit song called “Brite Eyes” back in the 80s. That song was stuck in my head for years and I couldn’t find it until I finally misspelled “bright”. The mystery was finally solved and I could focus on a new obsession. Robbin Thompson is not a native of Virginia, but he has lived there since 1969 and has worked with some really big talent, including Williamsburg’s own Bruce Hornsby! “Sweet Virginia Breeze” has been considered an unofficial Virginia state song for years now, so it makes sense that the legislature decided to make it official. “Sweet Virginia Breeze” was co-written by Steve Bassett. The other state song, “Our Great Virginia”. I love the old song “Shenandoah”, especially when Van Morrison sings it with The Chieftains. I like this retooled version with new lyrics well enough, but frankly I think Susan Greenbaum’s original song would have been a better choice. That’s just my opinion, though. 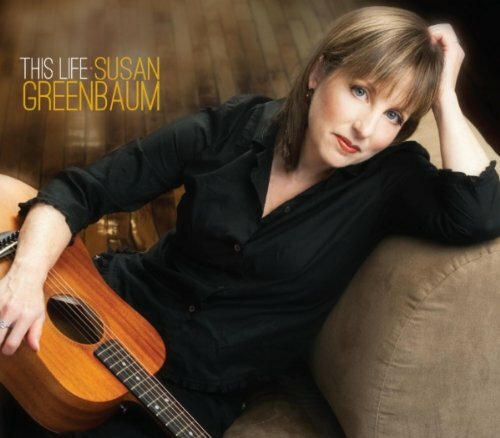 At the very least, Virginia’s search for a new state song has introduced me to a very talented singer-songwriter in Susan Greenbaum… and listening to all of these songs have made me miss home a little. I’m all verklempt now.